Write On Time provides professional writing and editing services to businesses, non-profits and individuals. 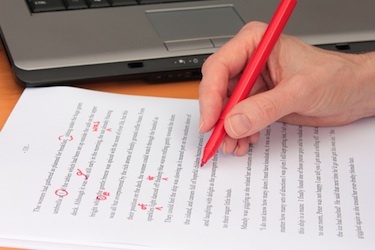 Whether you’re a business seeking more than the average marketing or promotional materials or an author who needs a full manuscript edit, Write On Time has the skills to help. Scroll down for examples of my work for a wide variety of clients. Great writing, whether it’s on your Web site, in a company brochure, or part of your social media marketing campaign, can often make the difference in getting new customers. 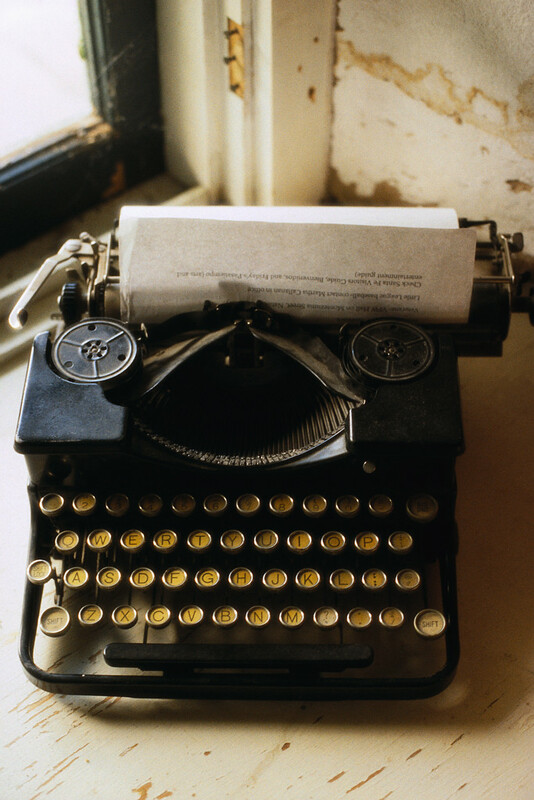 Unfortunately, great writing isn’t something many people can produce. At Write On Time, we’re professionals at getting a message across clearly in long and short forms so you can focus on reaping the benefits. Write On Time’s focus for businesses and non-profits is crafting a message that reflects who you are, what you do and why you do it in a warmer, more accessible voice. We’re born storytellers, and we’d love to get the chance to tell your story to a broader audience. The Write On Time team is well-versed in editing nearly any type of copy – journalistic, academic, business, fiction and non-fiction. Whether it’s copy that you’ve produced in-house at your business or an entire manuscript that you’re submitting to editors or planning to independently publish, we can help you make it better, cleaner and sharper. The skills offered by Write On Time have been honed in demanding and fast-paced journalism markets, and now those skills are available to you. We know that business writing requires a special point of view and sharp focus on your company’s needs, the demands of your customers and the services your clients seek. And with a great team of professional photographers and Web designers at our side, we can provide one-stop shopping for all your print and electronic marketing and promotional needs. Write On Time projects are priced out on a package basis, making it easier for you to budget without worrying about skyrocketing hourly billing. That makes it easier for you to budget without worrying about being surprised later on. And if it turns out you need more than you anticipated, we clearly outline the prices of our add-on services and additional time. Find out more about the great writing and editing services Write On Time can offer you by dropping us a line here. We’re always happy to hear from potential clients and happy to talk about how Write On Time can help you. Give us a shout! Effective writing for business – whether it’s for collateral material, advertising, a website or social media – takes a special touch. I combine exceptional writing with mindfulness of a client’s core needs and target audience to create effective copy for print or electronic venues. Redondo Landing, Redondo Beach, Calif. – Copy for a public/private retail partnership renovating the historic Redondo Beach waterfront. Complete copy creation/revision for a provider of payment solutions for online and brick-and-mortar retailers. Tires To You – Direct mail piece for Baltimore-based mobile tire installation service. Karen Ayers Design – Direct mail pieces for a freelance graphic design firm. You can read many more examples of my work for ABHOW and other clients of Signal Hill by clicking here.